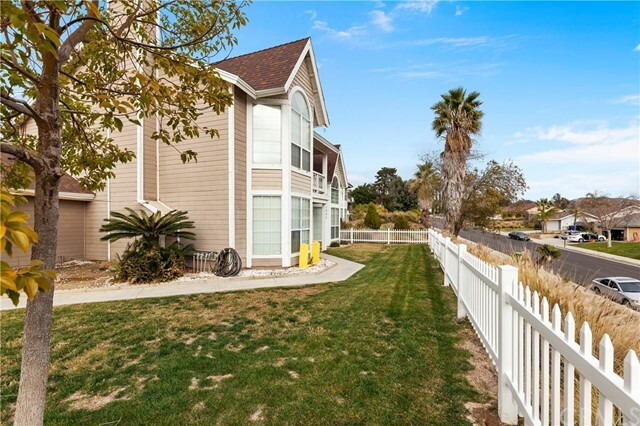 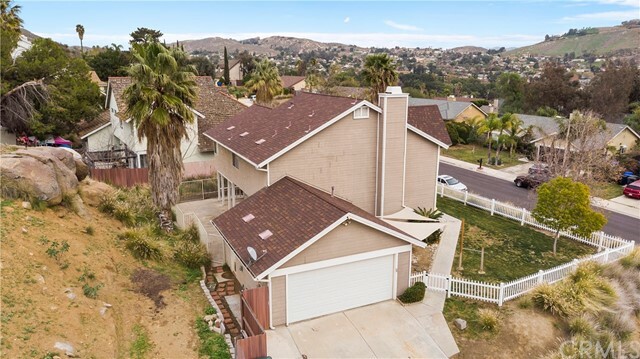 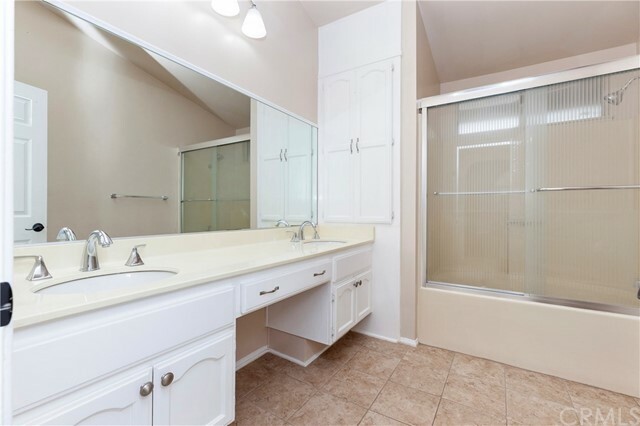 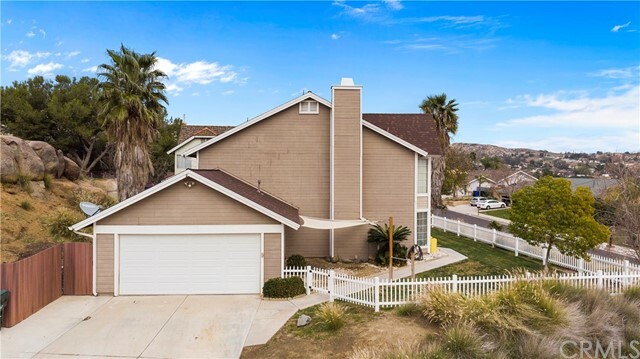 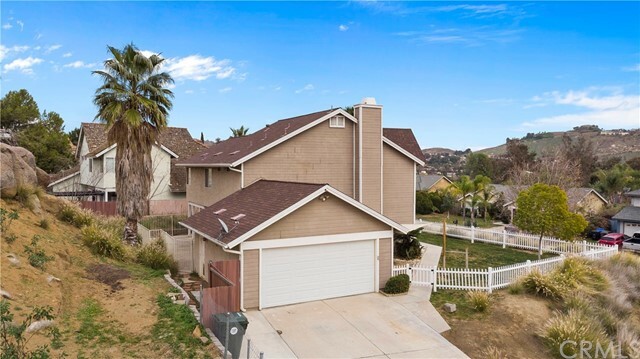 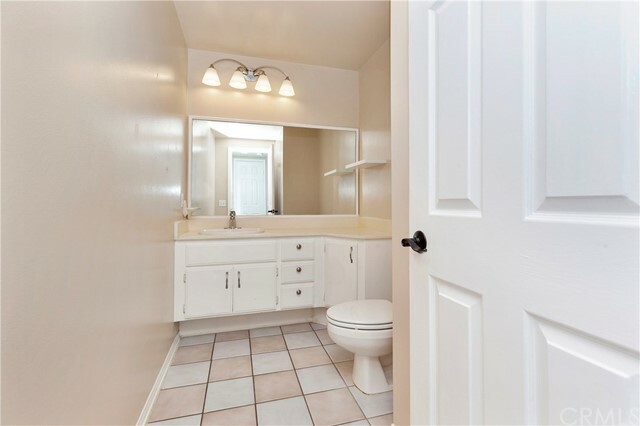 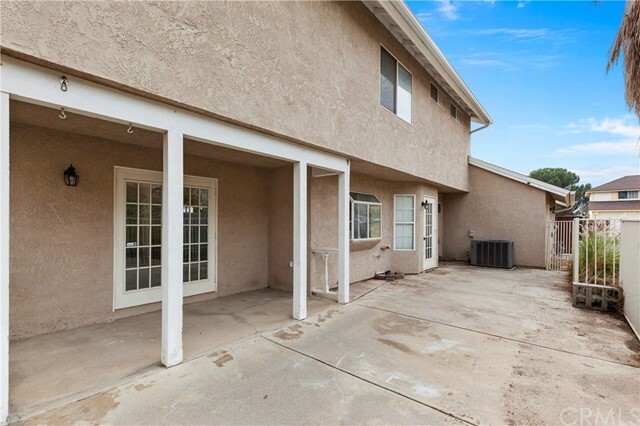 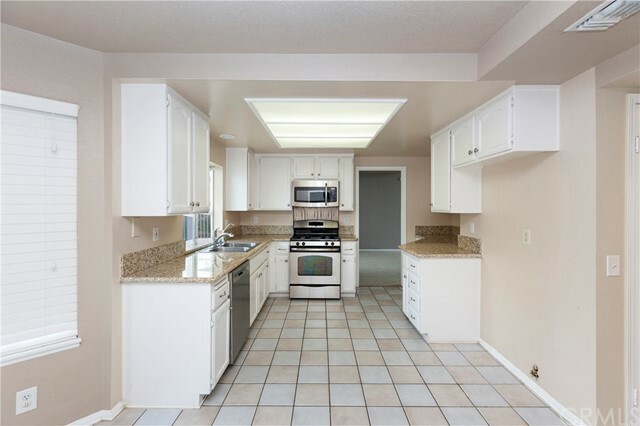 Come take a look at this lovely home located in the highly desired Indian Hills community in the city of Jurupa Valley. 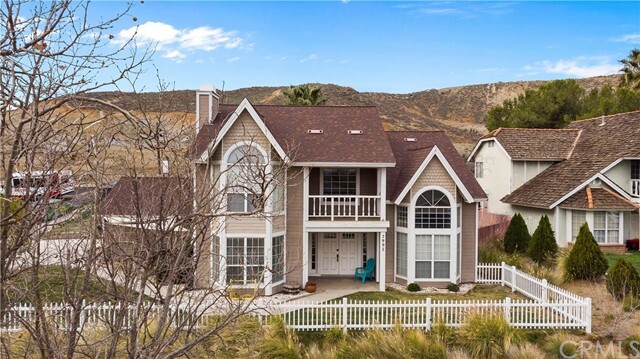 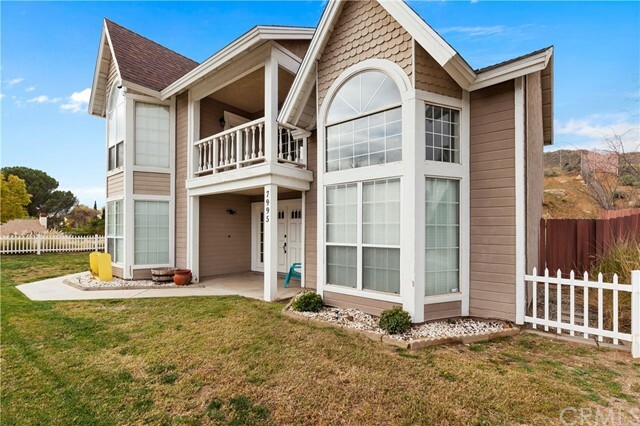 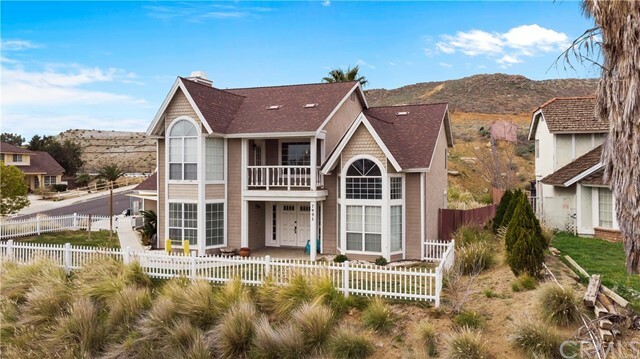 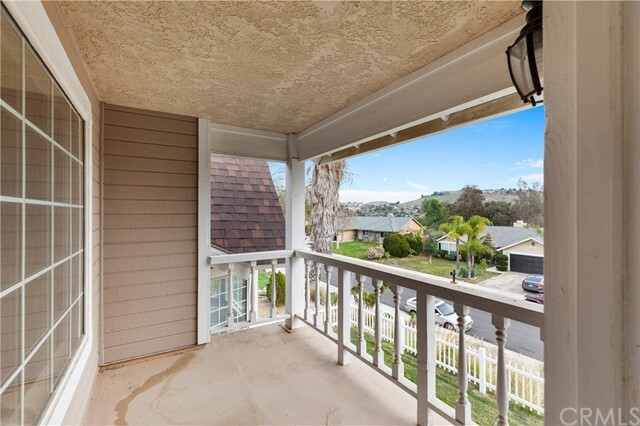 This home is the perfect size offering a total of 1,939sqft of living space, 3 Bedrooms, 2.5 Baths, Family Room, Living Room, Dining area and great views of the foothills from the Master Bedroom Balcony. 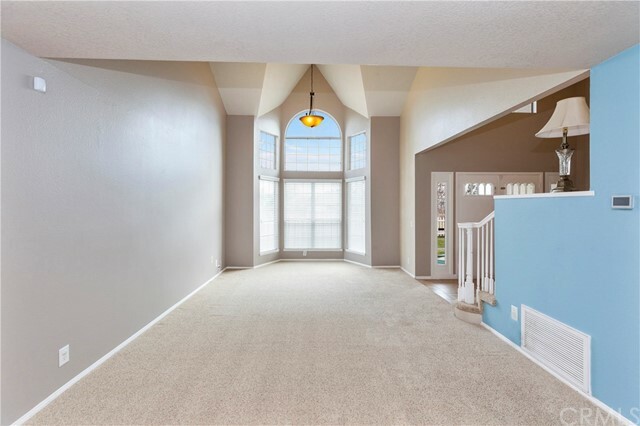 As you enter the front double doors you'll be greeted with a tile entry way that leads to a spiral staircase, to the right you’ll find yourself in the formal living room and formal dining where you can admire the vaulted ceilings and high windows that provide tons of natural lighting. 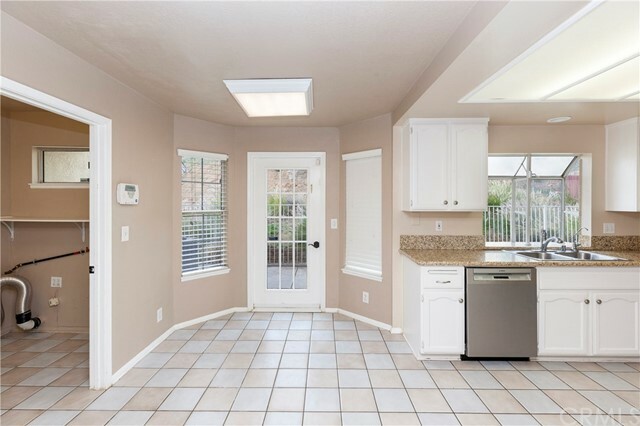 From the dining room you have access to the kitchen that offers granite counter tops with built in microwave, stainless steel oven and dishwasher. 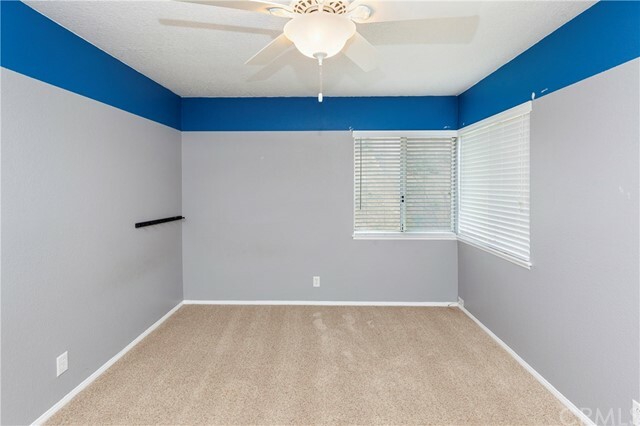 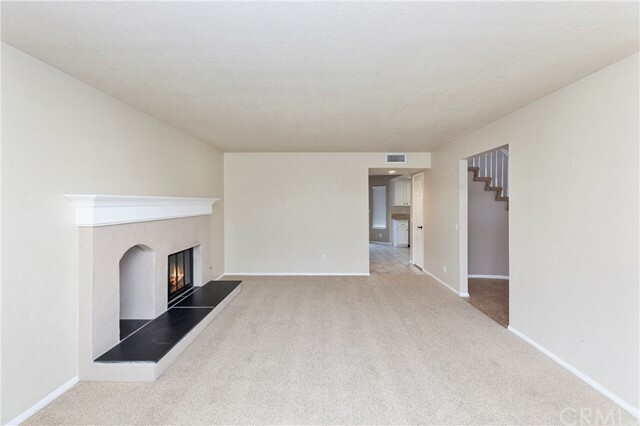 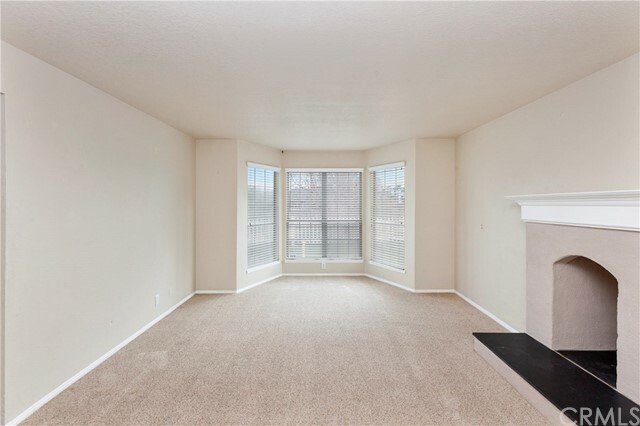 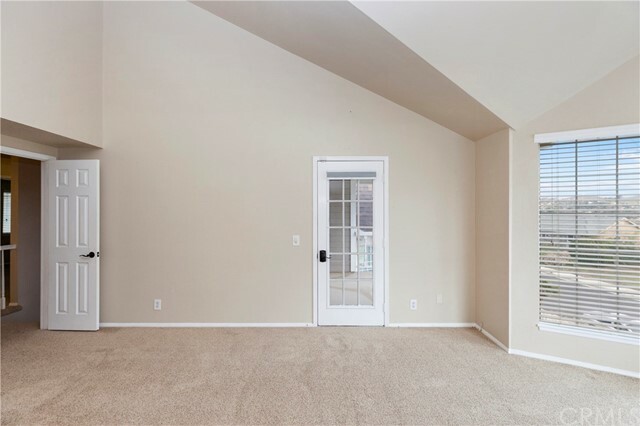 Also on the main floor you can find a spacious family room with a wood burning fireplace which makes it great for family gatherings and fun nights. 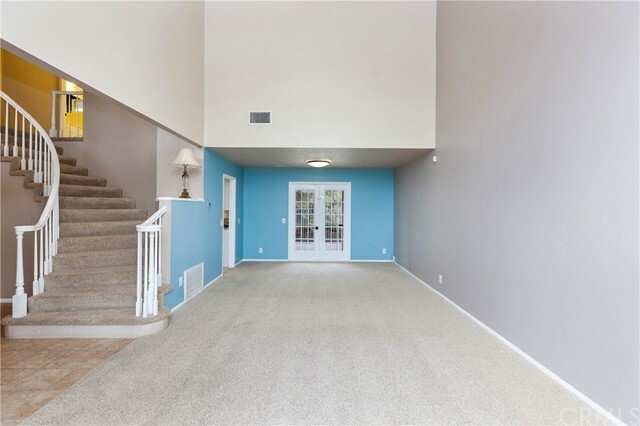 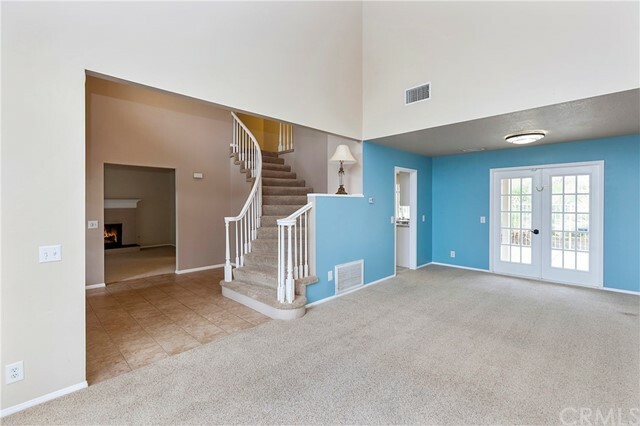 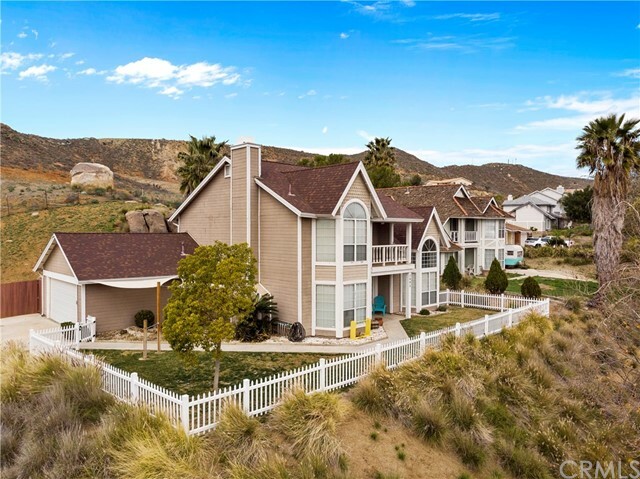 Take the spiral staircase up to the 2nd floor where you will find all bedrooms including your master bedroom that offers a balcony where you can sit around drinking your morning coffee while enjoying the views of the foothills and neighborhood. 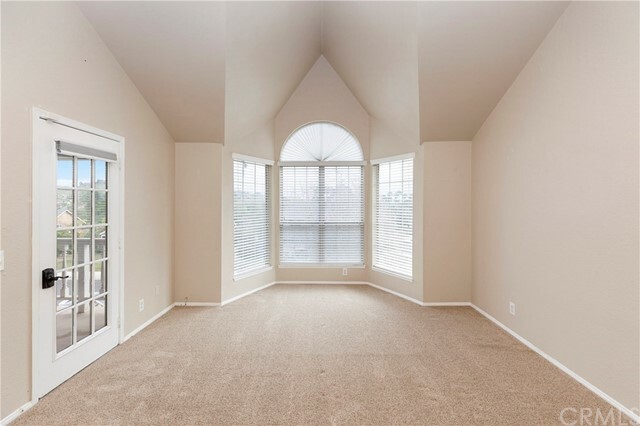 We promise your new home will not disappoint you. 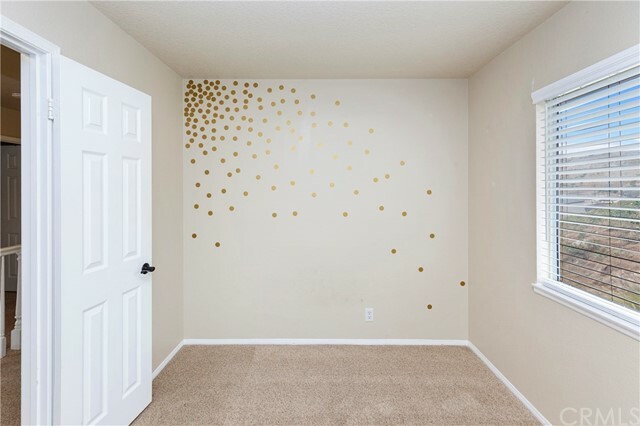 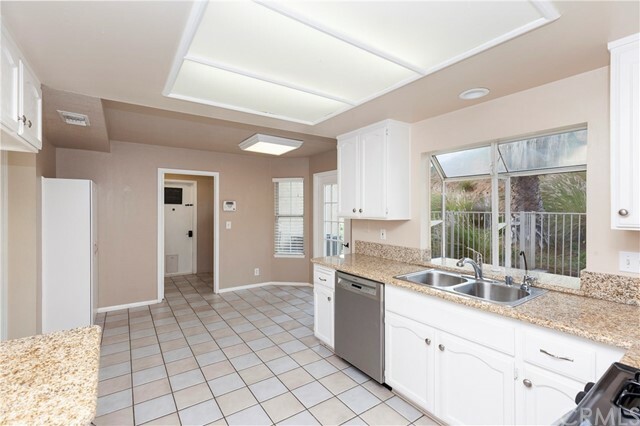 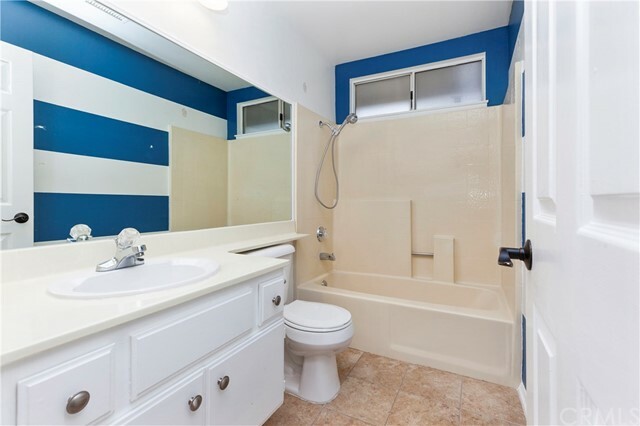 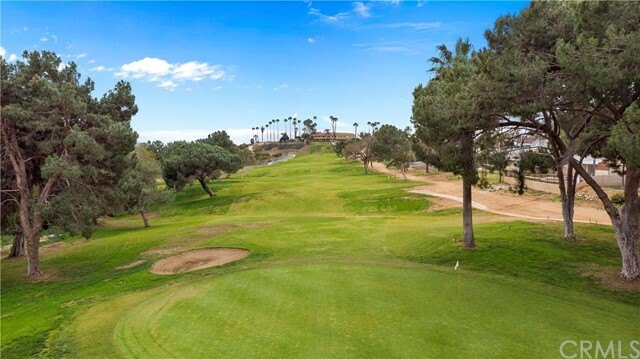 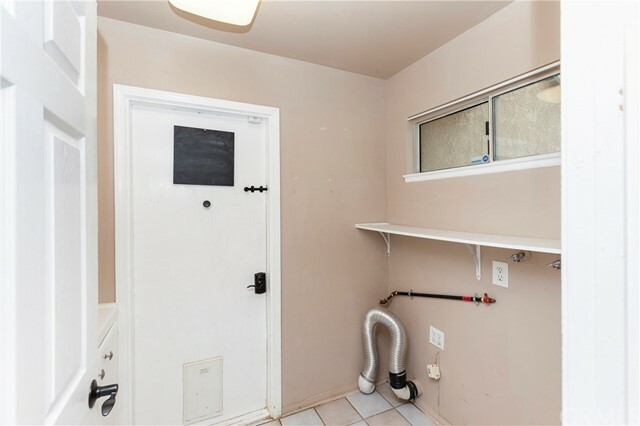 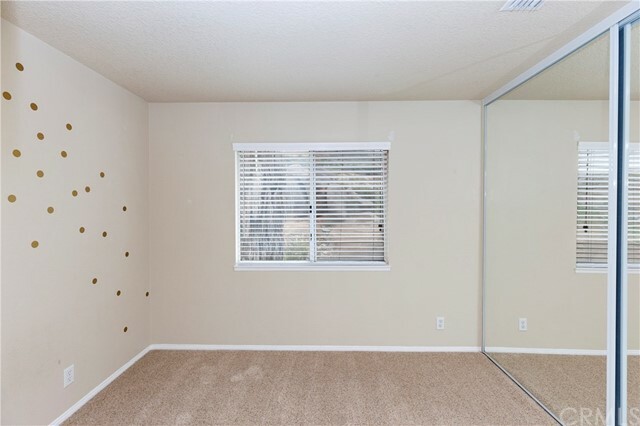 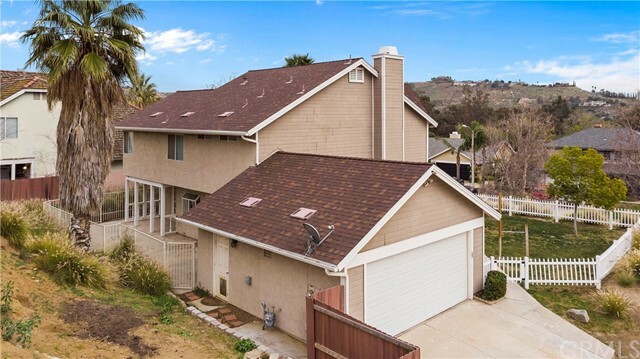 Not to mention this home is conveniently located near 60 freeway, shopping center, restaurants and movie theaters making it perfect for those LA commuters or simply very convenient for those family outings. 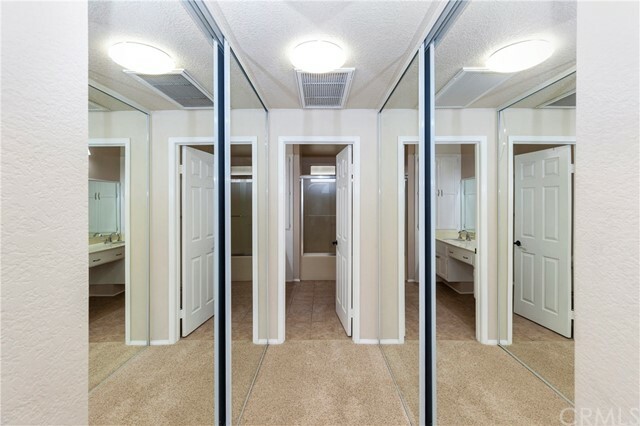 Come and take a look for yourself!